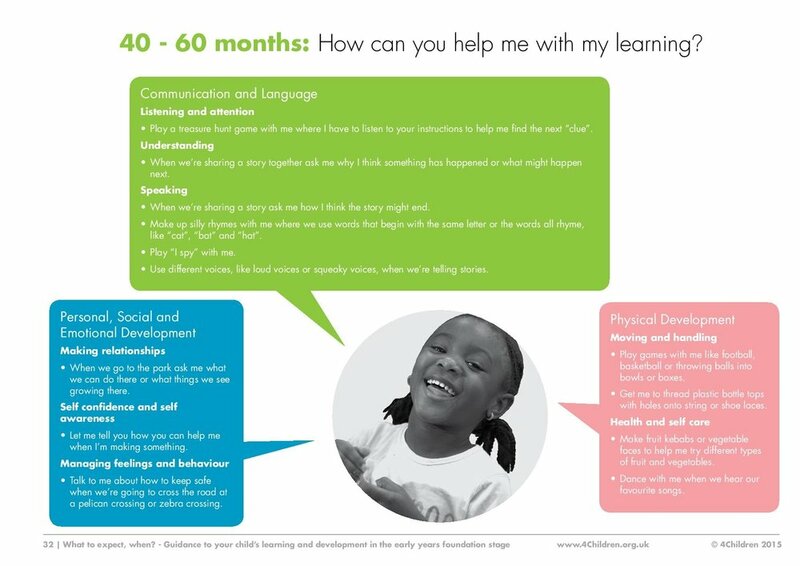 Children from birth to five have their own Early Years Foundation Stage Curriculum. This curriculum offers children the opportunity to learn through a wide range of fun, practical experiences were children can observe, explore, discover and communicate in both the indoor and outdoor learning environments. The Early Years Foundation Stage Curriculum (EYFS) has many aspects to it. 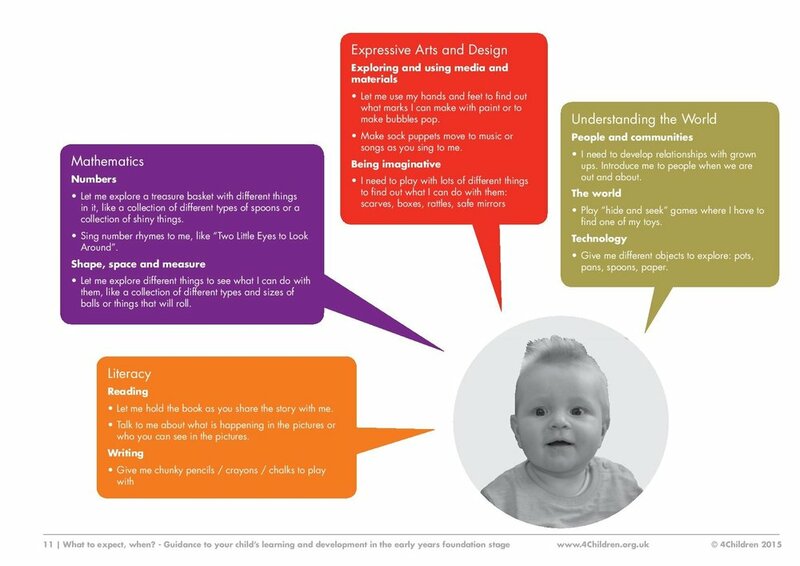 Below are the four key principles that underpin our EYFS approach at Ganneys Meadow Nursery School and Family Centre.